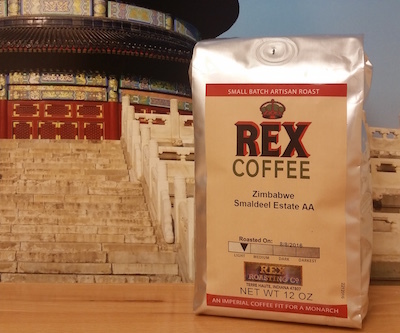 Zimbabwe Smaldeel Estate AA from Rex Roasting Co. Categories: Coffee Ratings. Origins: Zimbabwe. Brew Descriptors: Earthy, Nutty, and Tart. Roasters: Rex Roasting Co..